On the last Monday of every May, we as a nation take time to reflect on the ultimate sacrifice made in the line of duty by members of the Armed Forces. As a member driven organization of veterans of Iraq and Afghanistan, we try to provide opportunities for our members to collectively remember our fallen brothers and sisters. 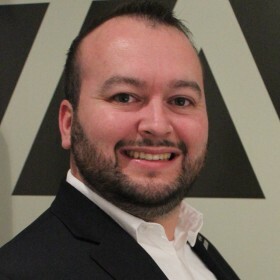 Here is a collection of events that IAVA is participating in and events where IAVA members our leading their own events. – National 9/11 Memorial Rescue and Recovery Worker Recognition – This is a special ceremony to honor the sacrifices of all rescue and recovery workers on Thursday, May 26th at 5:30pm. – Top Gun on the flight deck of the Intrepid – IAVA has limited tickets to watch this iconic Navy fighter pilot movie on Friday, May 27th. Doors open at 7pm and the film will start at 8pm. – Memorial Day Ceremony on the Intrepid – Join IAVA on the flight deck of the Intrepid on Monday, May 30th at 11:30am to honor the men and women who made the ultimate sacrifice serving. The event will take place on Pier 86 and is free and open to the public. – Take the Pledge – Pledge to #GoSilent with IAVA at Pier 86 outside the Intrepid. 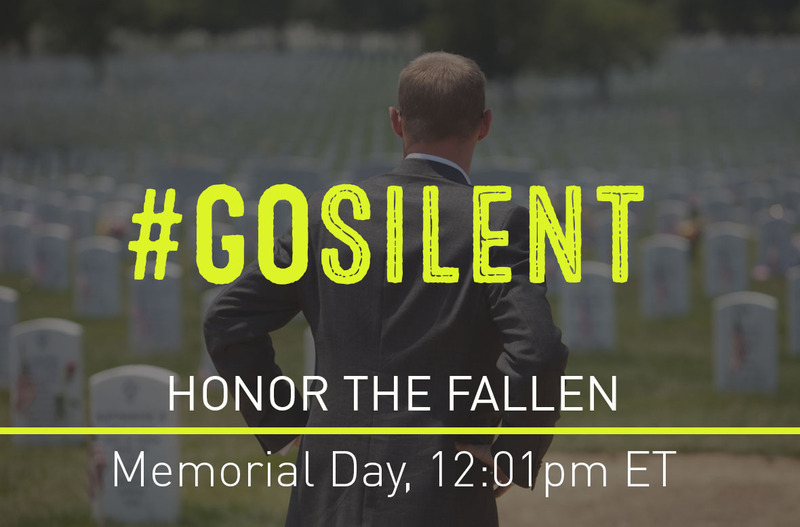 IAVA will have a display table and tent and will be asking folks to pledge to #GoSilent on Memorial Day Saturday and Sunday from 10am – 6pm. – VetTogether with Gunny R. Lee Ermey – Getting ready for Rolling Thunder, IAVA and Victory Motorcycles will host a VetTogether with iconic Marine Drill Instructor R. Lee Ermey on the National Mall Saturday, May 28th 12-5pm. – Rolling Thunder – IAVA members are invited to join Victory Motorcycles and R. Lee Ermey at Rolling Thunder Sunday, may 29th beginning at 6:30am. – National Memorial Day observance at Arlington National Cemetery – IAVA members are invited to join us at Arlington National Cemetery on Monday, May 30th at the welcome center at 8:30am. Member leaders across the country are hosting their own events. Please be sure to check our VetTogether map if you don’t see an event near you.